Access the cumulative rotation matrix of the element, The rotation is expressed relative to initial reference position of element. Given the actual position of the nodes, recompute the cumulative rotation matrix A.
CHLDREN CLASSES MUST IMPLEMENT THIS!!! 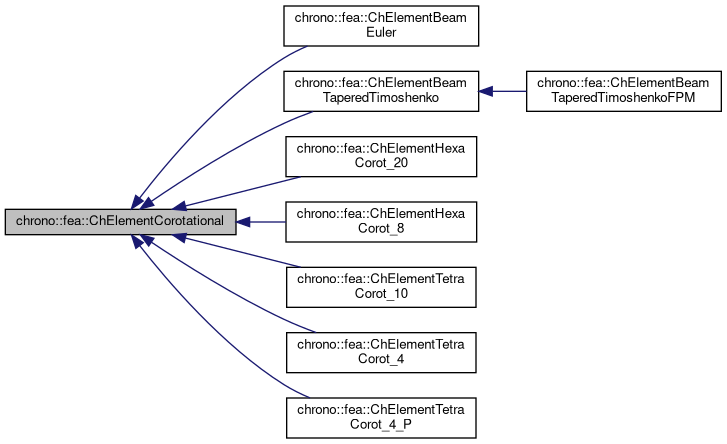 Implemented in chrono::fea::ChElementHexa_20, chrono::fea::ChElementTetra_4_P, chrono::fea::ChElementTetra_10, chrono::fea::ChElementHexa_8, chrono::fea::ChElementTetra_4, and chrono::fea::ChElementBeamEuler.